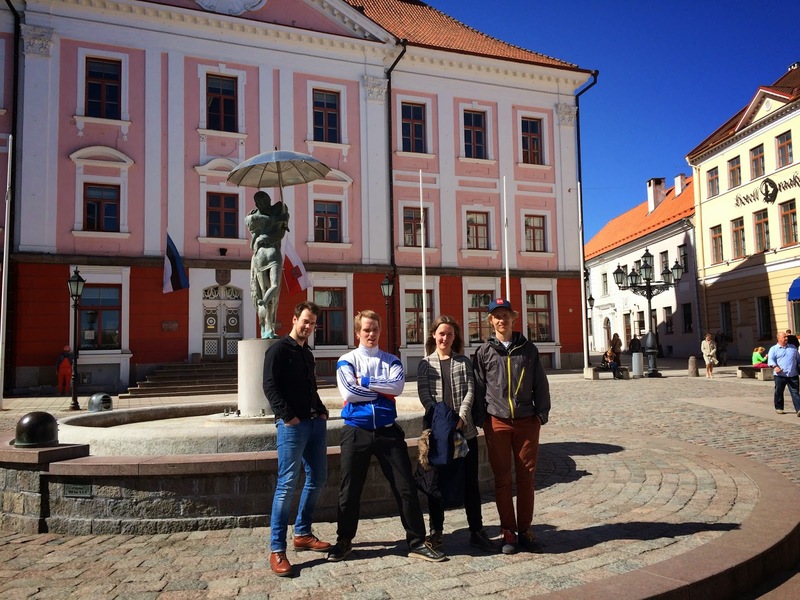 Last week was amazing, touring with Kadri Voorand Group in Estonia. 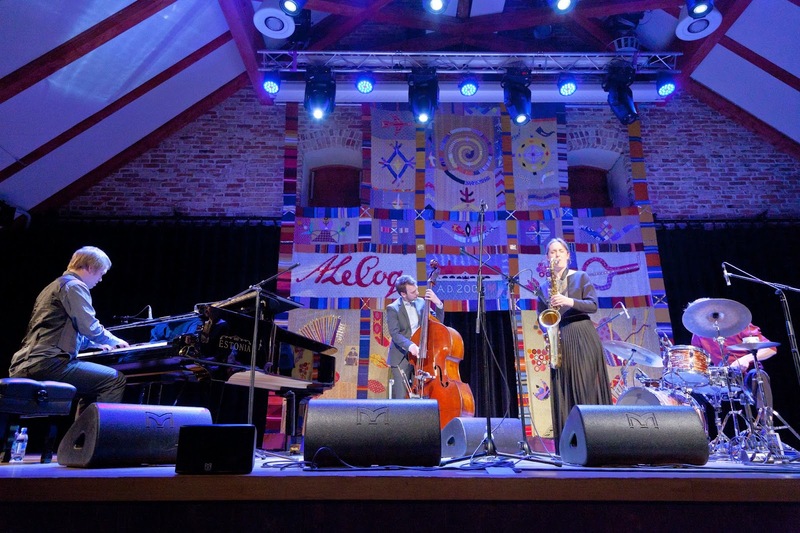 Alot of people came to hear the shows, and everything was taken well care of thanks to Estonian Concert Agency, Kadri and Jazzkaar. Also, travelling with Kadri and her boys again was very nice, and hopefully we can do another round some time. The whole releasetour has been wonderful but I must admit that it feels good to be finished as well. It has been at lot of work with the album and the tour, and I am super grateful to everyone who has come to hear us and bought our new cd. 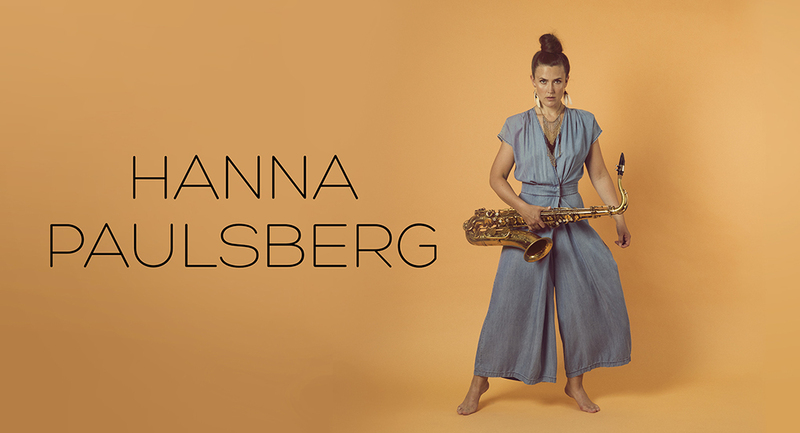 What's next for Hanna Paulsberg Concept? We will play at Oslo Jazz Festival this summer, and a couple of gigs in the fall. Right now I am working on some new music and I am excited to see where it will lead.